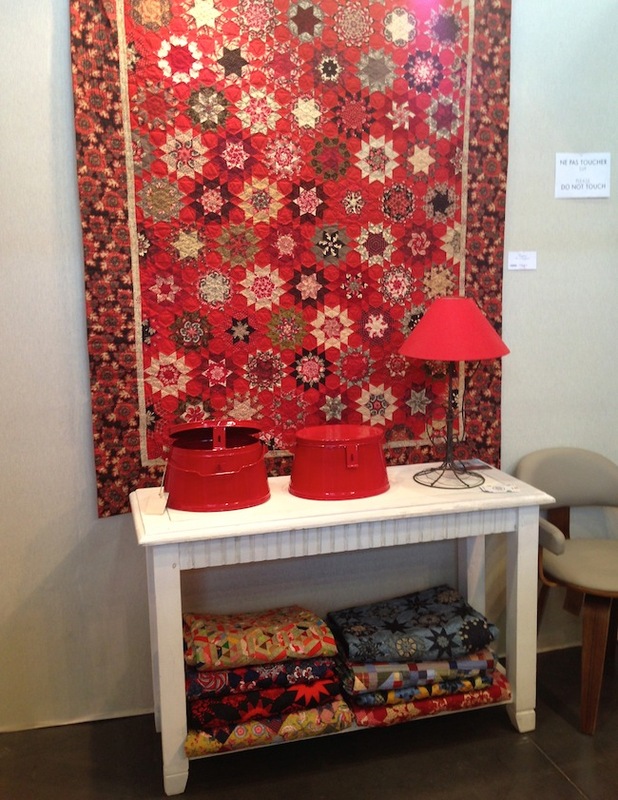 I had the pleasure of seeing some truly amazing work on exhibit at the 2015 Pour l'Amour du Fil show in Nantes. I took two workshop classes, one with Irene Blanck and the other with Willyne Hammerstein, both hugely popular and very different in styles so it was really fun to delve into their creative process with them a little more. 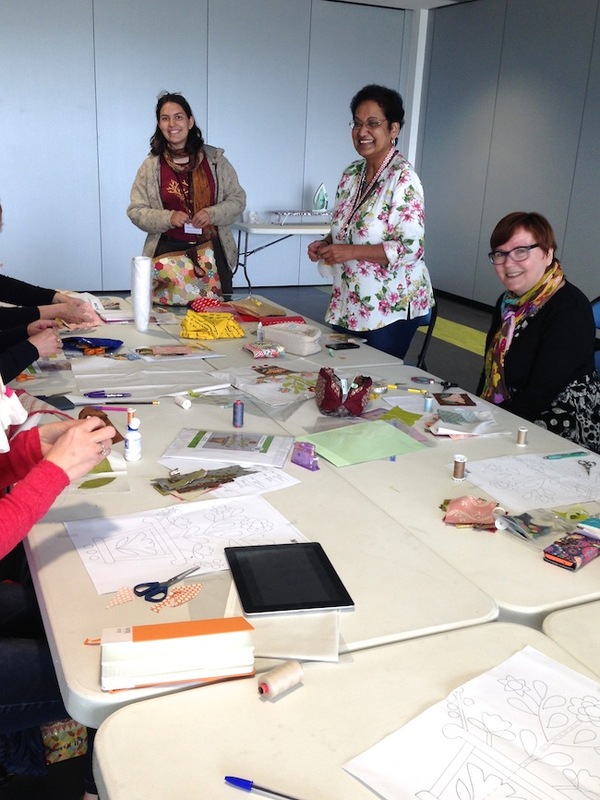 My morning class was with Willyne Hammerstein to learn the art of fussy-cutting, and since Willyne is the queen of fussy-cutting I thought it would not be one to miss! She was so very nice, and managed to conduct the class in both French and English, and talk to her friend in Dutch, highly impressive I thought! During the class we were given some fabric pieces and templates to make star blocks by hand, which was completely new to me so it was really interesting to learn some new techniques. We traced the templates from the graph paper to our clear acrylic sheet, cut them out and used it to find motifs and fussy-cut the fabric. Then cut the fabric, adding a 1/4" allowance. Willyne kindly gave me a demonstration on how to join the two halves together for a super neat finish as well ;-) I sat with a really lovely lady from Luxembourg who was clearly an expert in this area and she gave me some great tips too! 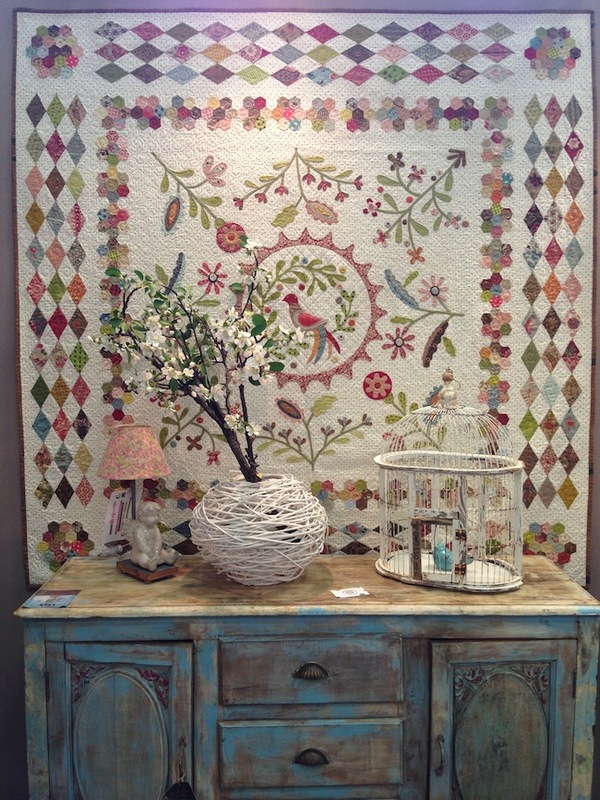 Willyne's 'house', as they call it at the the show was an absolute feast for the eyes! It was such a pleasure seeing her work in person, the detail was just incredible. 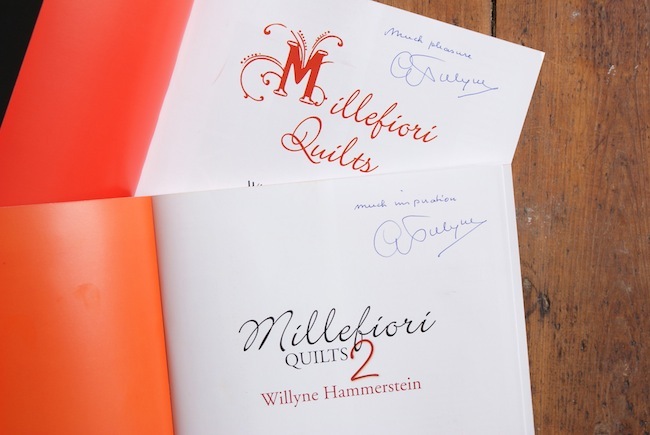 They were all quilts featured in her newest book Millefiori Quilts 2. 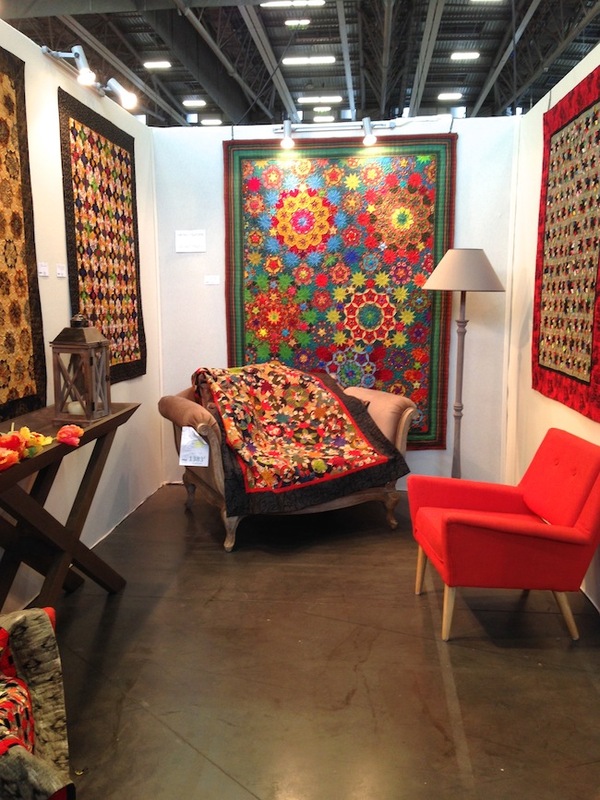 She told me it took her about five years of continuous making to design and make all her quilts from both the Millefiori Quilts books. The La Passacaglia is her favourite of all, which sold in less than one week after first exhibiting it. Wowee! 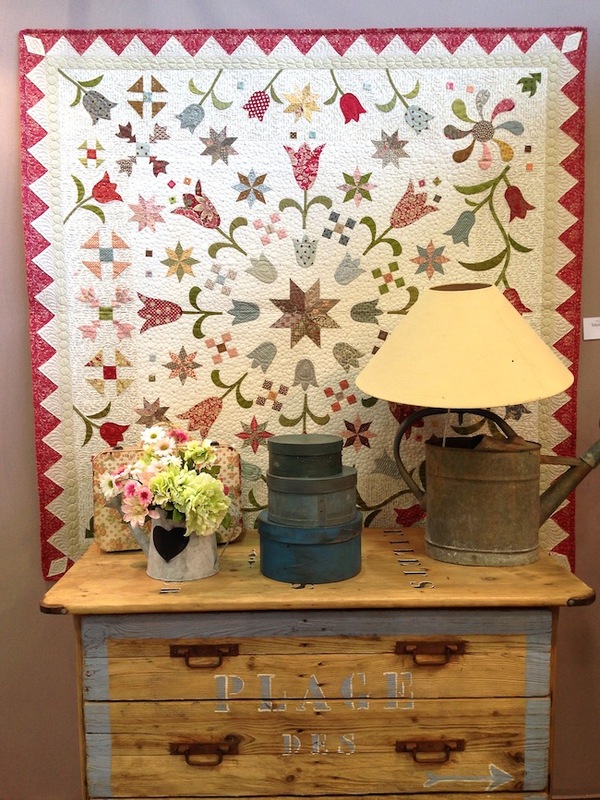 Her least favourite part of the process is quilting - which I can fully understand! 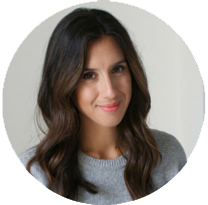 So she breaks it up by concentrating on designing in the morning; her favourite part, and then cutting and sewing or quilting in the evening. 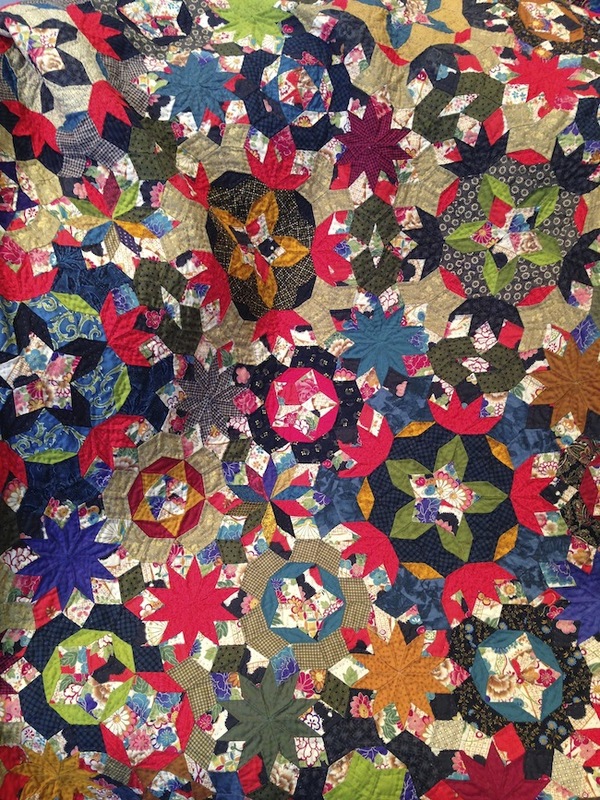 This quilt above is 'Be Calm and Count Up To Ten', which she named from the use of 10-point diamonds to make up the stars. 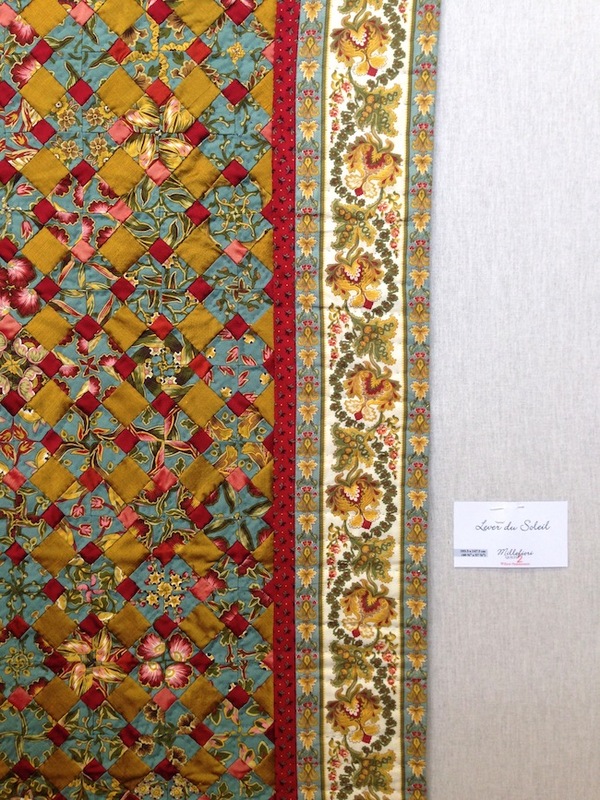 I asked her what her favourite fabrics are to work with and she said Japanese silks, which you can really see being used in these quilts. 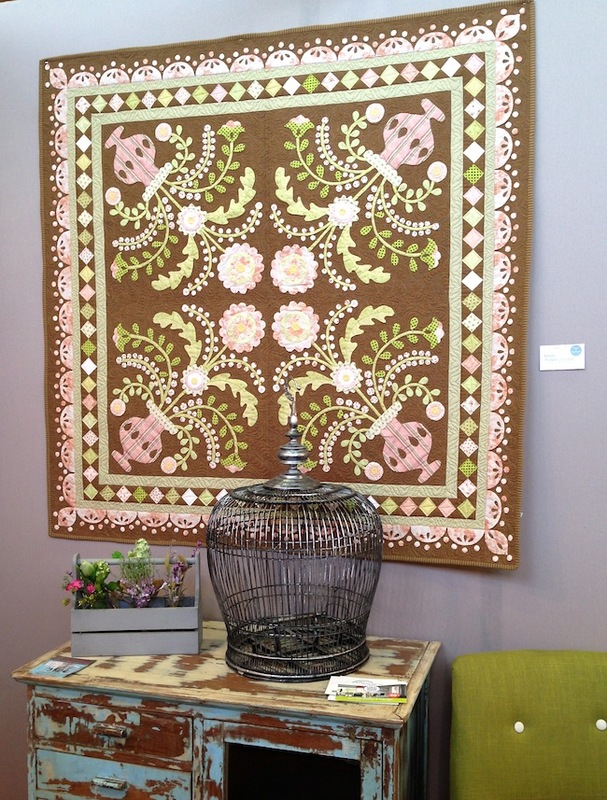 This is the cover quilt 'Ballet' from the second book, it was so fantastic to see it in the real life! Unfortunately, I don't think my iPhone photo's do much justice. 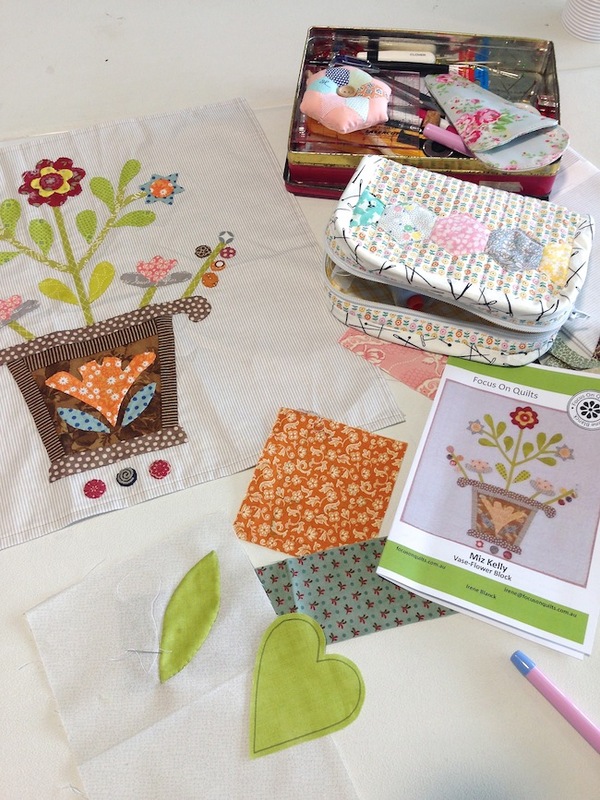 My afternoon workshop the following day was an appliqué class with Irene Blanck, who was incredibly generous sharing her skills and tips with us. We had a smaller group, so we could all sit together on one table and chat which was nice. 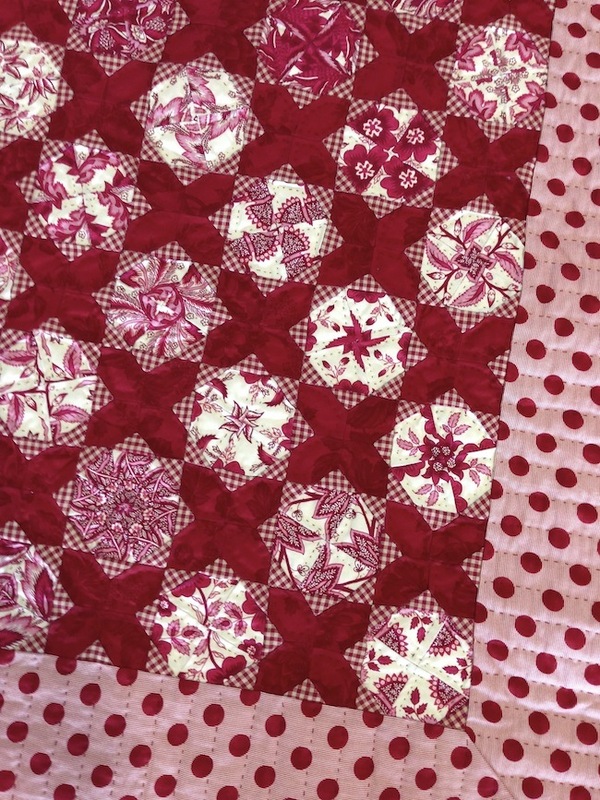 We each had a kit to make a block from Irene's Miz Kelly quilt. After some practice leaf and heart shapes to warm, up we got going :-) Irene covered a variety of things, such as her time saving appliqué tips - no pins! 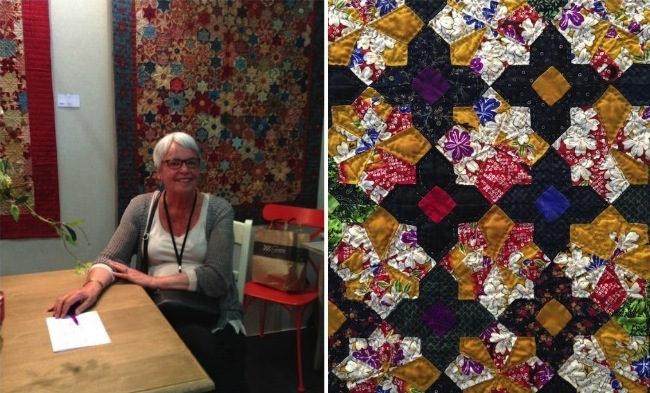 Basting shapes down with glue, her favourite notions and how she chooses fabrics for her quilts. It was really enjoyable, and I have even more of a love for appliqué now. 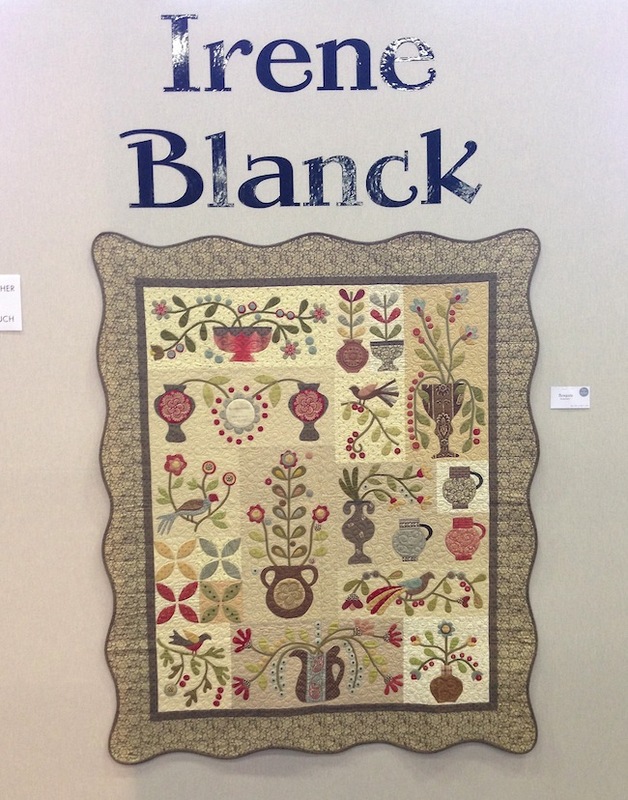 Can you believe Irene gifted me the class sample block at the end of the workshop, I'm actually still gobsmacked! It was sooo generous of her, I think perhaps she saw me ogling it for too long, haha. Thank you again Irene, you absolute gem! Isn't it gorgeous! She signed it too, so of course it's now sitting pride of place on the wall above my sewing desk. Irene's house was truly beautiful too, I absolutely loved each and every one and could have quite happily whipped them all home in my suitcase! This is the Miz Kelly quilt we worked on in the class. So pretty. 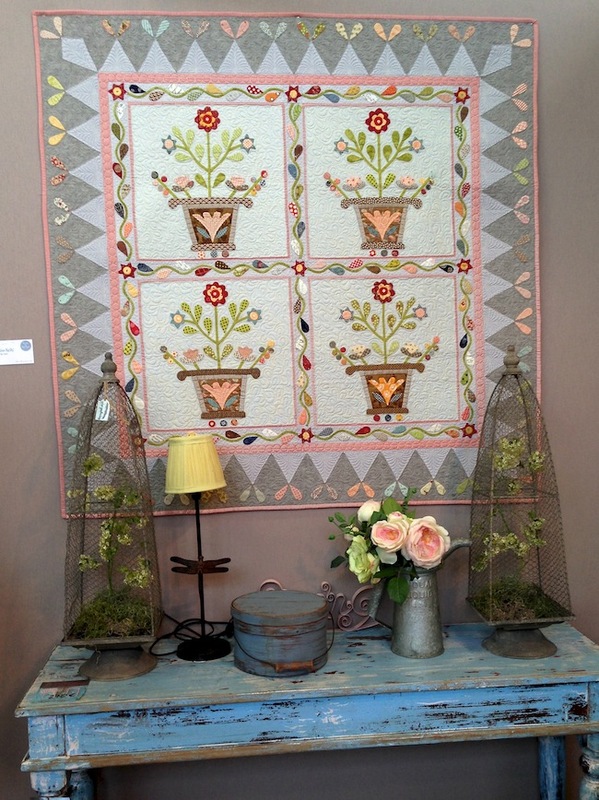 I completely fell in love with this quilt above, the brown and pink play so well together. What a great couple of days, thank you again to my brilliant teachers. Wonderful read. 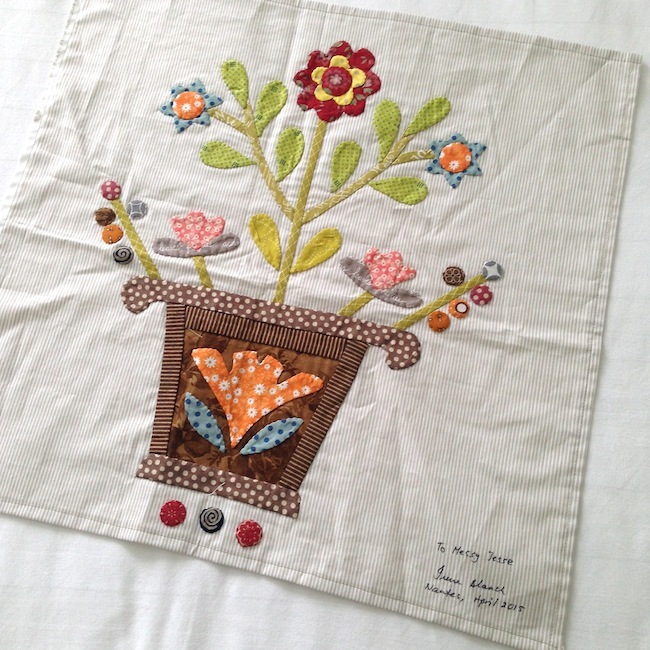 Beautiful examples of accomplished stitchers. Such a great post!! 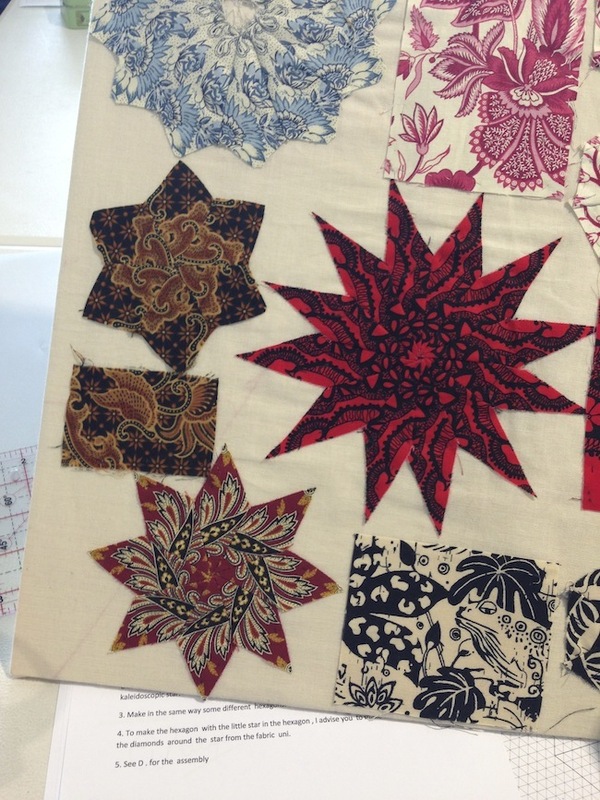 I'm working on the La Pax quilt now and trying to decide which method of piecing I like. I met Irene at Fall Market when we both worked in Gail Pan's booth. Irene was very interesting and I enjoyed getting to know her. Little did I know that she had so much in the works!! What sweet eye candy! I'd love to see willyne's work up close. 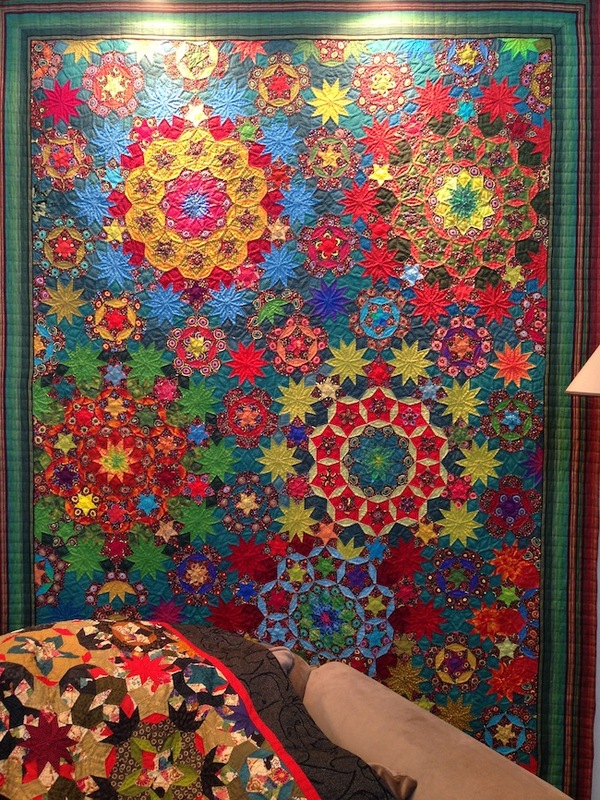 Her quilts are amazing.